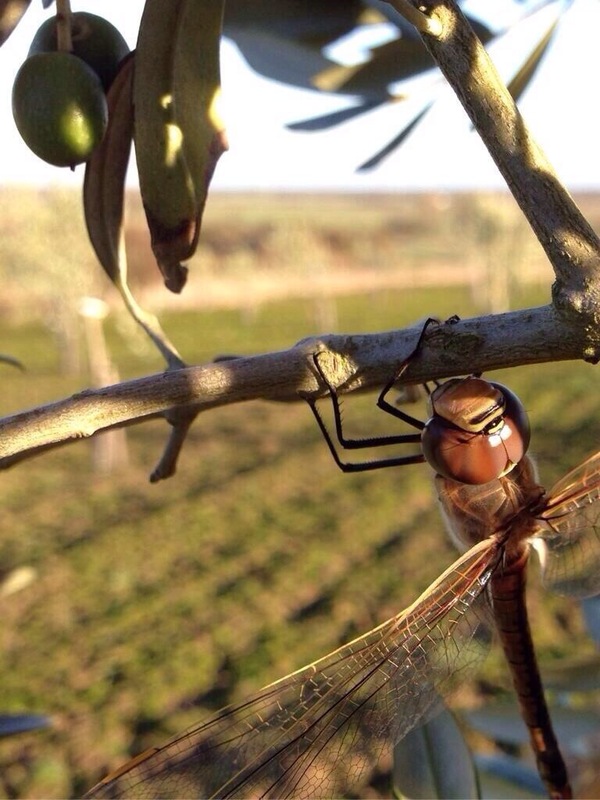 Huggit’s Farm offers a unique filming and photography location being the only outdoors commercial olive grove in the UK. 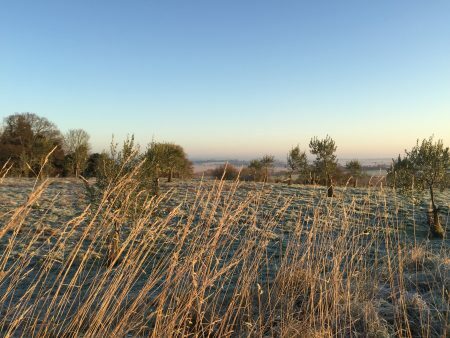 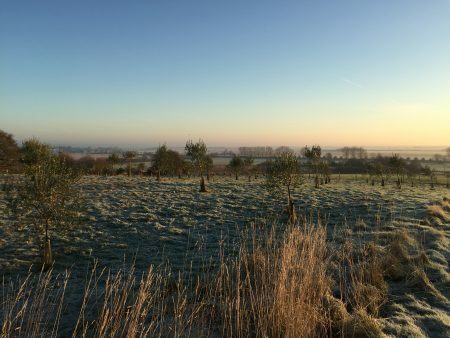 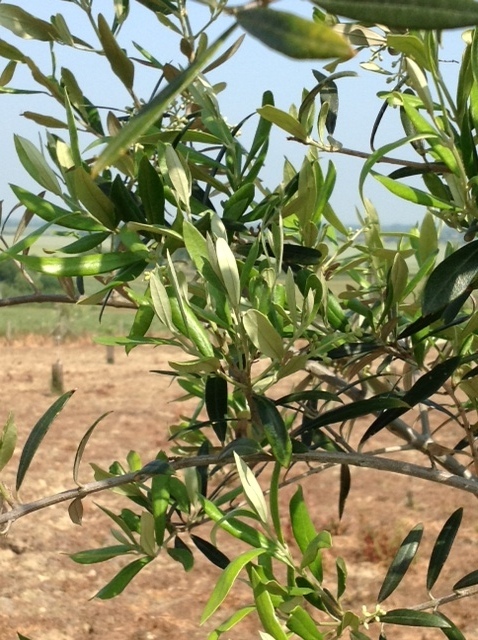 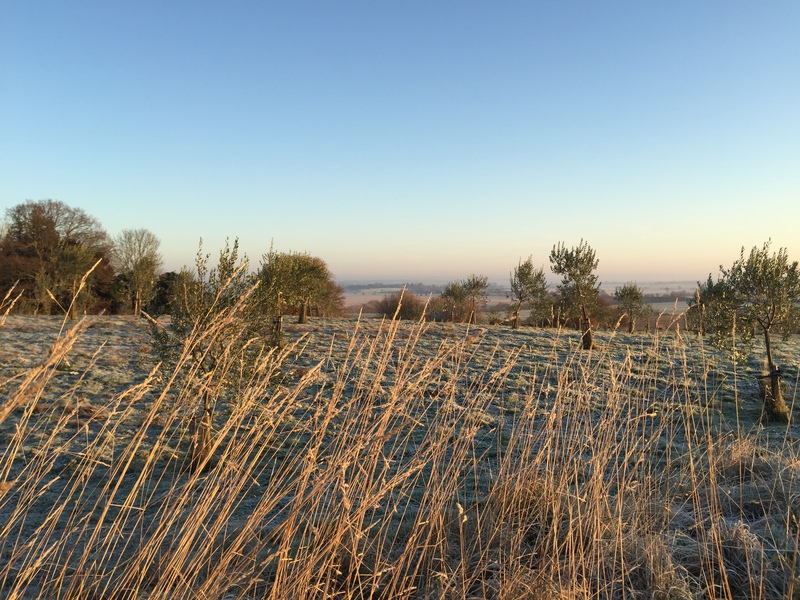 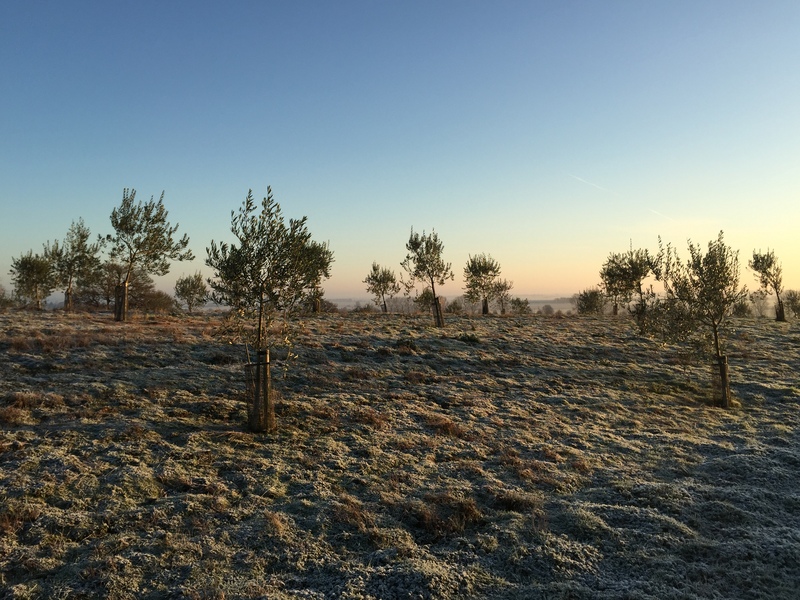 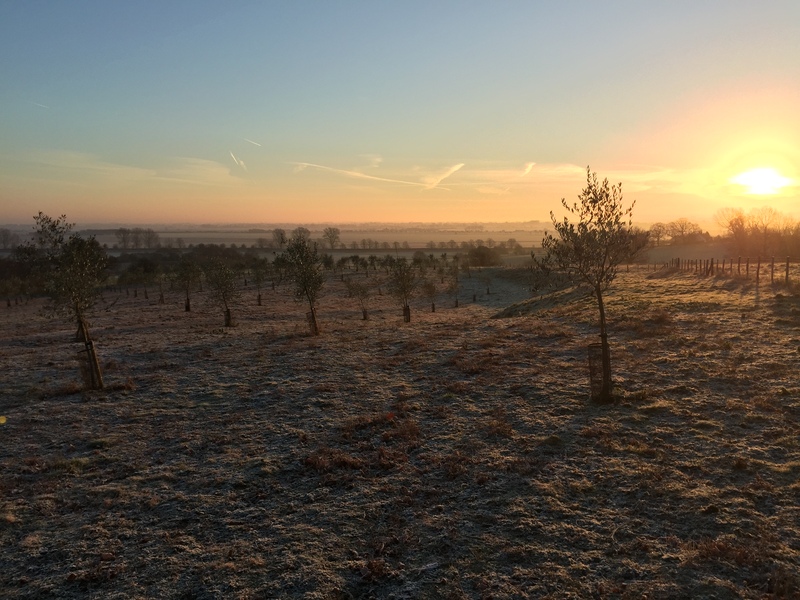 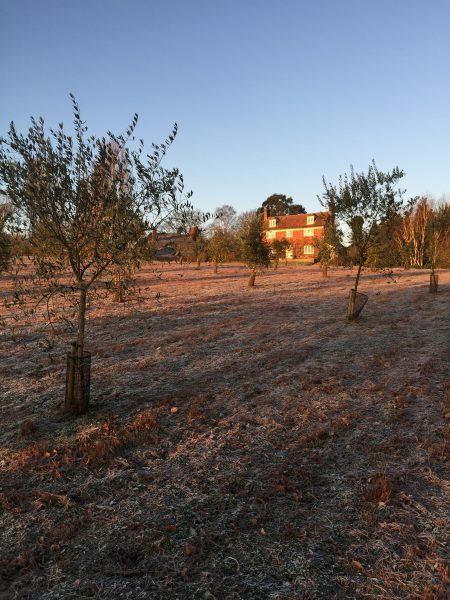 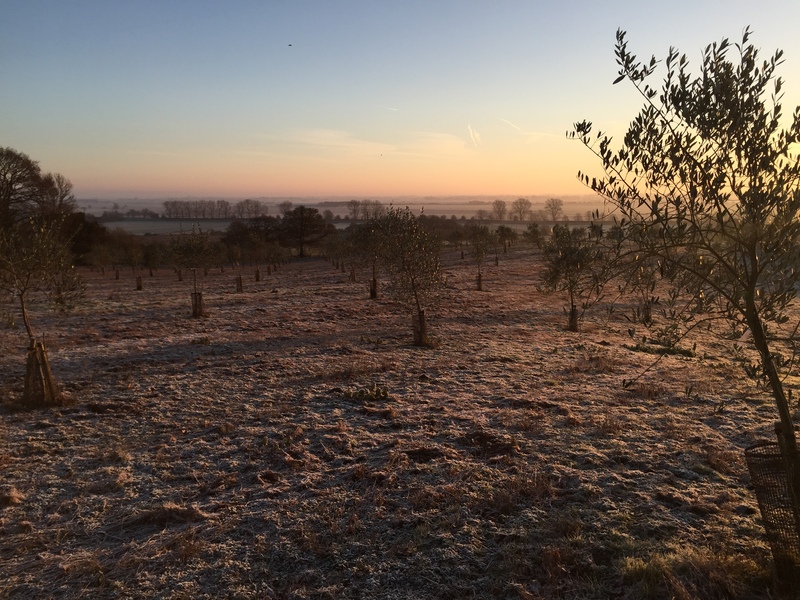 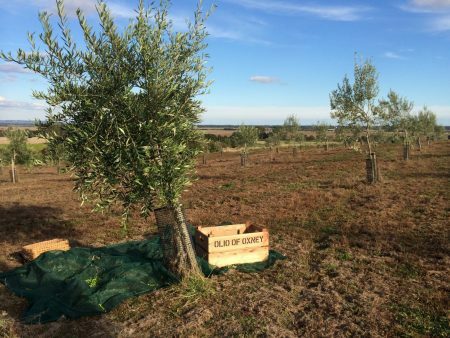 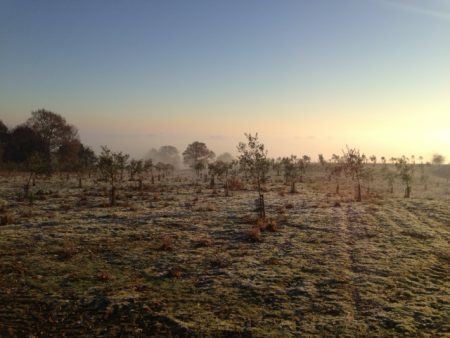 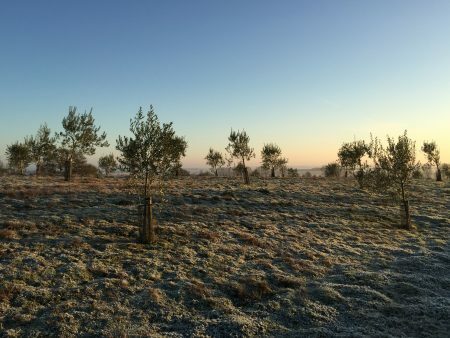 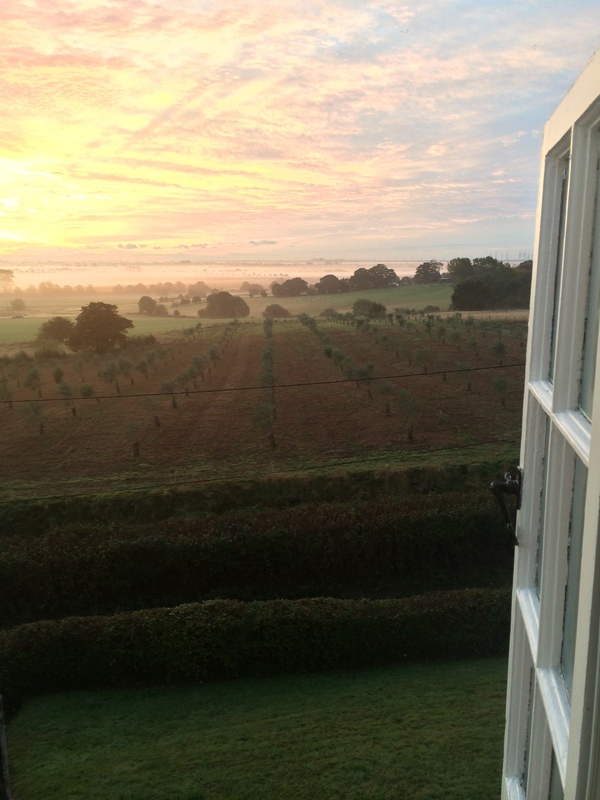 The 200 olive trees are set on a south-facing bank with views extending for miles across the Romney Marsh in Kent. Planted in 2011, the grove has already attracted much interest from the media, including the BBC, Good Food magazine, Daily Mail, the Guardian and the Times. 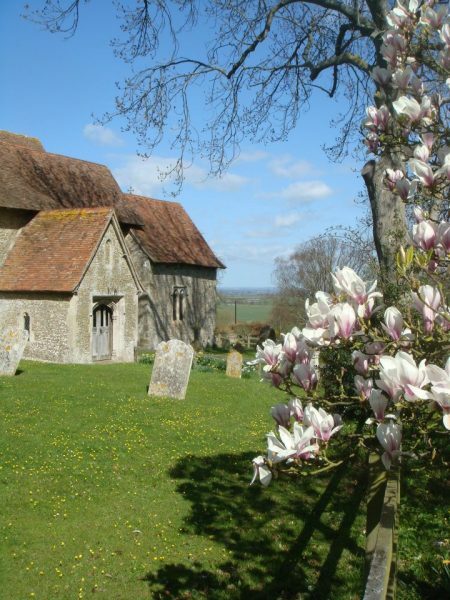 BBC South East and the Daily Mail have run extensive features.